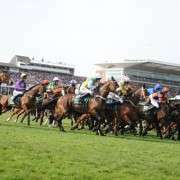 The 2012 Grand National was the fifth attempt for national hunt jockey, Jamie Moore who was booked to ride Deep Purple, the Evan Williams trained 11-year-old and winner of six Grade 2's including the Charlie Hall and Peterborough Chase, London National and listed hurdle winner. 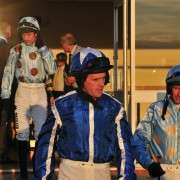 Jamie Moore was born in 1985 in Brighton, and is the brother of champion flat jockey Ryan Moore, and son of successful dual-purpose trainer Gary L. Moore. 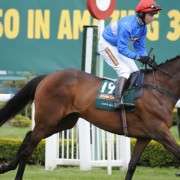 Early in his career, he rode for Martin Pipe at Pond House before they went their separate ways in 2003 with Pipe saying “After three successful seasons as an amateur and then champion conditional jockey in 2004 Jamie Moore has decided to go freelance during the current season so that he can get more opportunities. “Jamie has had a good start to the current campaign and is third in the jockey's table behind A P McCoy and Richard Johnson. Jamie is going to ride out for his father, Gary and many other trainers. 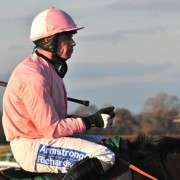 In 2004 Moore sustained a very serious injury crushing two vertebrae after a fall at Newton Abbott races but he recovered well and was back in the saddle and in 2006 was back in the Grand National riding Le Duc. Moore has had notable successes throughout his career, including Fix The Rib at Ascot and the Grand Sefton Handicap at Aintree on Dev, both in 2009. 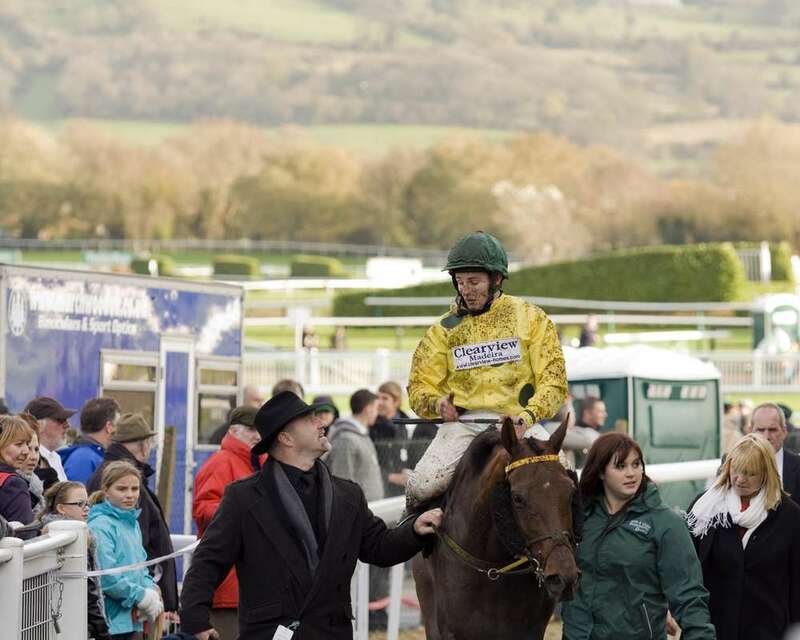 The 2012 National wasn't a success for Jamie Moore or Deep Purple who was pulled up at fence 19 but he was back for the 2013 Grand National on board Mumbles Head for trainer Peter Bowen but at the very last fence, number 30, Mumbles Head had enough and refused to jump and Moore was out of the race. 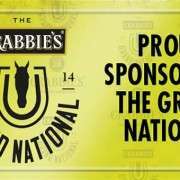 For the 2014 Crabbies Grand National Jamie Moore has been booked on the Coral Welsh Grand National winner Mountainous for trainer Richard Lee. They have only paired up once previously and that was at Bangor-on-Dee back in November, finishing third but Moore is fresh off the back of an epic Cheltenham win in the Champion Chase on Sire De Grugy and if he can bring that form to Aintree anything can happen!